Monthly meetings are held at Boyden Observatory, as are workshops, courses, tours, observing evenings, public outreach programmes and social events. Activities include telescope making, observing and historical research. 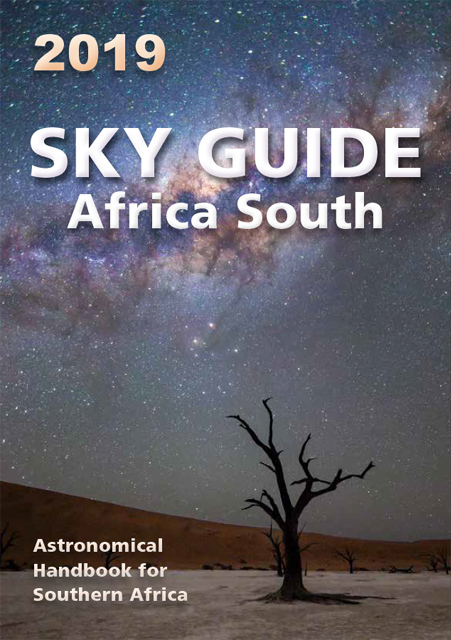 For the last two years the Centre presented a star party at Gansvlei near Brandfort, and the success of these events prompted them to include the Free State Star Party in their annual programme. 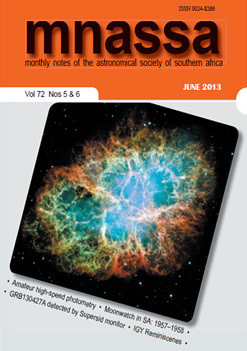 The Centre is also involved in outreach activities with Boyden Observatory and Friends of Boyden.